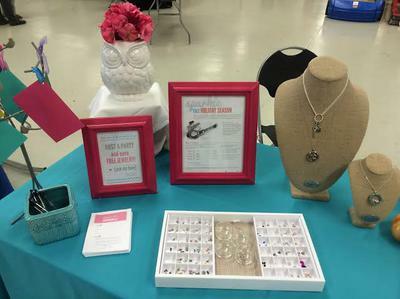 Tell your story with Origami Owl Living Lockets, Charms and unique customized jewelry. 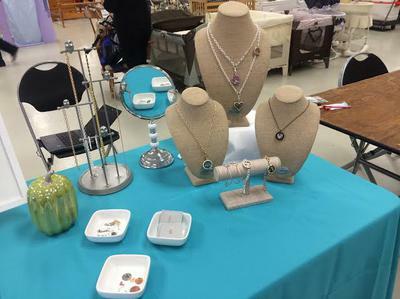 I love helping people tell their story through jewelry with Living Lockets, charms that represent you as an individual, dangles, bracelets and earrings. The possibilities are endless. 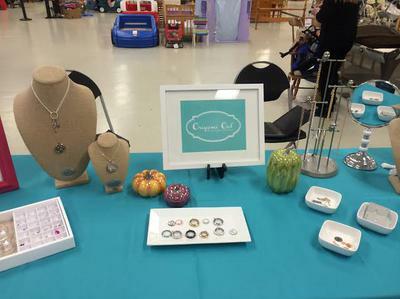 My name is Andrea McRae, Independent Designer for Origami Owl. My website is www.andreamcrae.origamiowl.com. My phone number is 253-441-8085. I will travel up 50 miles for an event.